Content marketing is becoming an important element to any marketing strategy – not just for larger corporates, but for small businesses too. Good quality content that’s relevant to your audience and engaging to read, will help you develop long lasting client relationships and a solid client base to build on. Buyers no longer want to be sold to. Pulling them into your agency’s direction is where the real conversion takes place. So why is content so important? How powerful can it really be? Demonstrating knowledge in your field shows you’re on the ball with current trends and developments in the world of real estate. Your credibility as a trusted agent will grow when readers see that you’re an expert. If they see you as an expert, then they’re more likely to take an interest in your agency and listen to your professional opinion on things like what constitutes a good purchase and what doesn’t. When potential or existing clients observe your content being shared across the internet, it develops confidence that your words are backed up with expert knowledge and hands-on success within the industry. If your agency is imparting valuable information, local statistics and property advice, your potential clients will relax knowing they’re in good hands. If a piece of your content – for example a blog post, is seen online and enjoyed by the reader, they may just feel compelled to share it. Social media is a popular way of sharing information and data and can spread far and wide to audiences far beyond your local neighbourhood. Reaching a wider geography is a great way of creating demand amongst buyers who may not live in your local area, but may be house hunting in it. When customers become familiar with your agency publishing and distributing a consistent flow of new and interesting content, they’ll be more inclined to view your website as a valuable resource. This will in turn, open the door to other prospects where you have a stage to talk about whatever you think your audience wants to hear. The key to any new content is of course to keep things fresh and relevant. Creating a fun and innovative newsletter will help you stand out from the crowd and keep your agency top of mind. Many newsletters are too long and boring, with businesses opting for the ‘same old’ newsletters. There are plenty of ways to add interest – writing in an engaging way, incorporating short and snappy headings and injecting some personality to your message will all help. 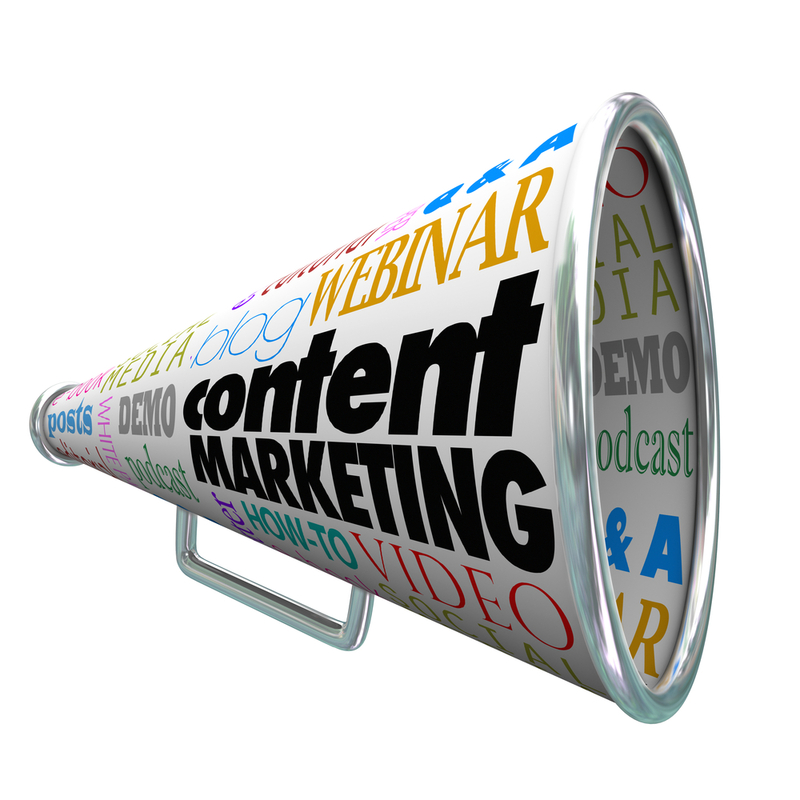 When used correctly, content is an extremely powerful tool that can reach far afield and have new business knocking at your agency’s door. Do your research, find out what will work for you, and get busy creating a buzz about your agency! For more tips and tricks on marketing your agency, visit our blog or contact our friendly team on 1800 003 569.